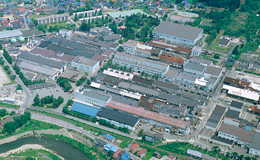 Oguni Facility is one of the main manufacturing facilities of the CoorsTek. 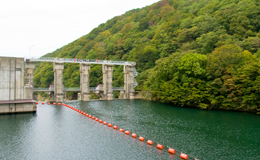 It is equipped with the latest cogeneration system and it uses its own hydroelectric power plant to generate electricity. Oguni Facility manufactures quartz glass, carbon and graphite, and silicon carbide products for semiconductor manufacturing equipment. Oguni Facility is ISO9001and ISO14001certified and it delivers products of stable quality to customers.